The current hospital is ‘no longer fit for purpose’ according to NHS chiefs. 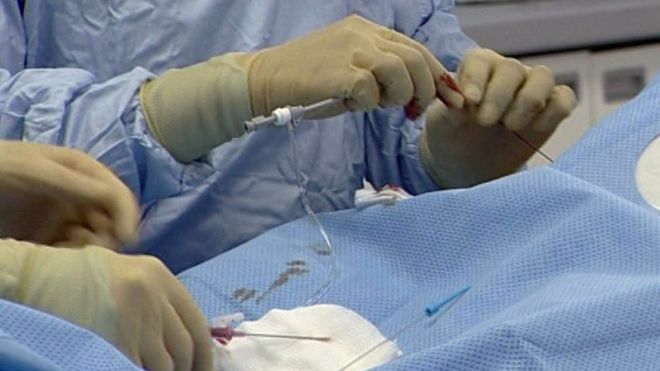 There are plans to replace Wales’ largest hospital by 2030 as part of a shake-up of health services. NHS bosses want to create a new hospital in Cardiff to replace University Hospital of Wales (UHW) and hope this would be open by 2030. 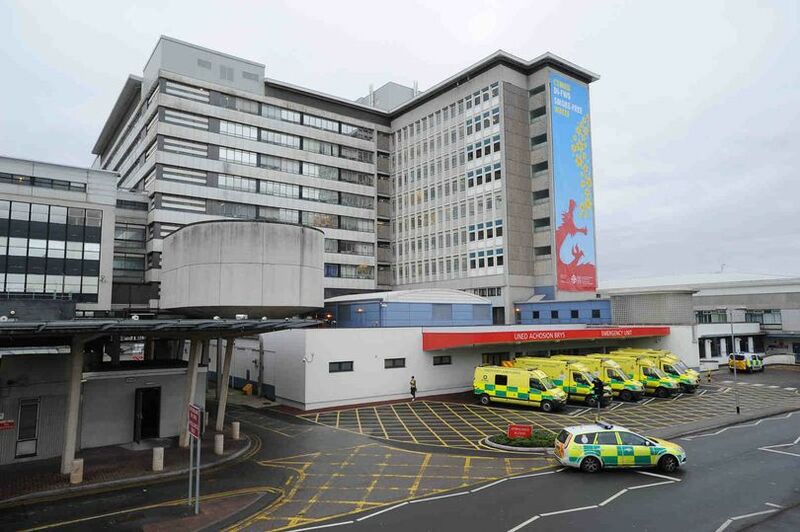 UHW, which has more than 1,000 beds, was built in 1971 and is “no longer fit for purpose” according to Cardiff and Vale University Health Board. Plans for the new hospital are at an early stage and it has not yet been decided whether the new facility will stay on its current site or be built elsewhere. There are also currently no details on how much it would cost. The health board is appointing a “senior member of staff” to work on plans to redevelop the hospital and expects to have a business case in place by 2026. Stephen Allen, chief officer of Cardiff and Vale of Glamorgan Community Health Council (CHC), said the current hospital is “showing its age” and that the CHC would welcome a new hospital, but would have concerns about building it on the same site. Mr Allen said: “We would welcome the discussion of a plan to provide a new hospital. We do have concerns about building it on the same plot of land. “People use the UHW as a rat run to get to the link road. Even the health board has said the site is quite congested currently. “The UHW is looking very tired as a building. The health board has said there is a backlog of maintenance. It opened in the 1970s and it’s a well-used building. Whilst they are dealing with the essential maintenance there’s a backlog of maintenance the health board has openly said they have. The services which could be provided at the new hospital have been outlined in the health board’s draft Strategic Clinical Services Plan which sets out how NHS services could potentially look in 10 years time. 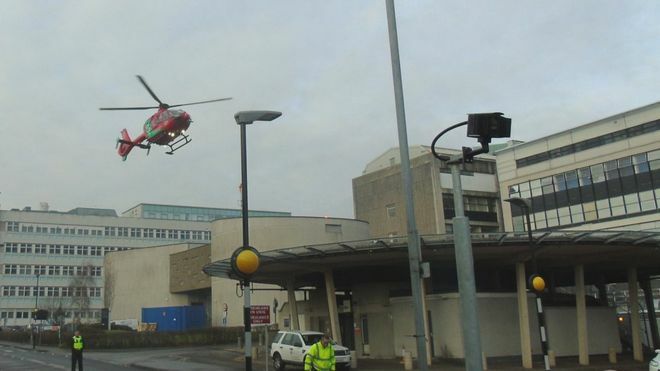 The new UHW would provide major trauma services and an A&E department for the Cardiff and the Vale of Glamorgan area. It would have all levels of critical care and have inpatient beds for emergencies covering oncology, cardiology, respiratory, stroke, gerontology and gastrointestinal care. It would also have a 24/7 emergency theatre and would provide complex spinal and vascular surgery, robotic surgery and surgery for cancer patients. The Noah’s Ark Children’s Hospital for Wales would be based at the new hospital and the site would also provide neonatal intensive care. There would also be a consultant and midwife-led birthing centre and x-ray, MRI, ultrasound, radiology and endoscopy services running on a 24/7 basis. The new hospital would mean some acute critical services currently being provided at University Hospital Llandough would transfer to the new UHW site. Llandough would then become a facility for “ill but stable” patients needing general rehabilitation or ongoing inpatient care. Mental health inpatient services would be based at Llandough, as would specialist neuro and spinal rehabilitation and “high volume but low risk short stay routine surgery”- mostly ENT, orthopaedics and general surgery. Llandough hospital would also have services such as ultrasound, CT and MRI, day hospital and elderly care assessment services, and routine endoscopy. The plans, which would be developed with Cardiff University, would also see three new Health and Wellbeing Centres created at Cardiff Royal Infirmary, Barry Hospital and Whitchurch Hospital to provide outpatients, diagnostic imaging and community health services. A network of smaller Wellbeing Hubs would be created in Maelfa, Ely and Penarth to provide primary services such as GPs, dentists, community midwives and health visitors and would open by the end of 2021. The health board hopes that in the future most people would be cared for either in their own homes or in primary care and community facilities such as GP practices, community pharmacies, optometrists and dental practices. The plans come ahead of a sharp rise in demand expected from health services in the area as people live longer.